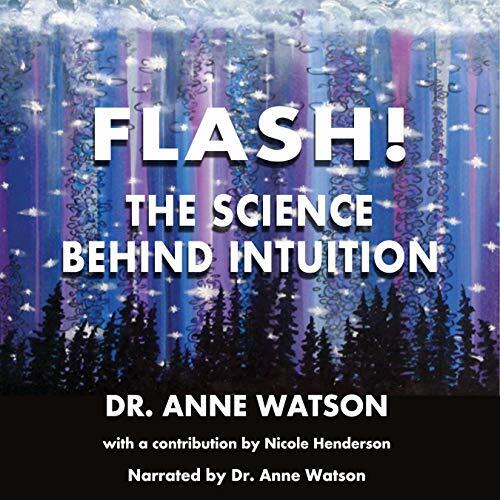 In seeking corroboration for a vision about messages from light, Dr. Watson uncovers not just validation, but the strangest phenomena from both ancient sages and modern science that prove we not only receive these messages, but also that we are built to get in harmony with them. Find out what goes on in our bodies, brains, our DNA, and our very thoughts when we receive intuitions and learn ways to access their benevolence. ©2018 Anne Watson (P)2019 Post Hypnotic Press Inc.